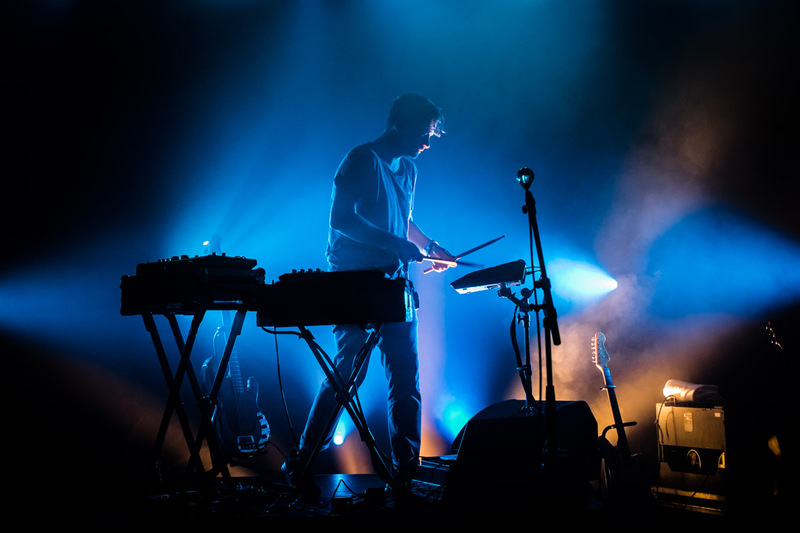 Bonobo is very popular and loved by his many devoted fans, something which is evident from the very first beat. 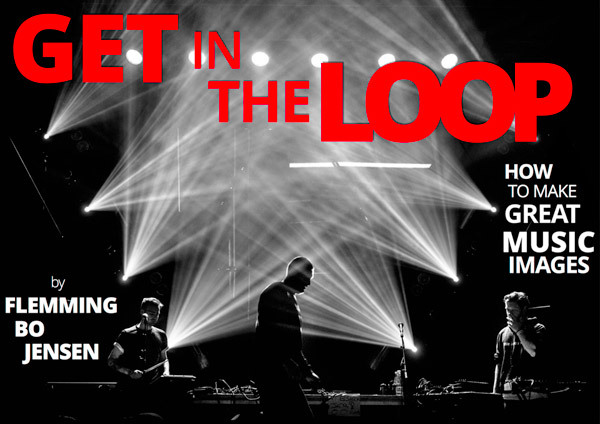 Bonobo aka Simon Green is plaing Vega in Copenhagen during Strøm festival 2014 and the venue is sold out. I am shooting the concert for the Strøm festival and have managed to snake my way to the very front. Like the other 1200 people in the crowd I anxiously await Bonobo’s appearance on stage. Vega’s wonderful stagelights illuminate the center of the stage and Simon Green appears, alone. He grabs a pair of drum sticks and strikes the first beat of the song Cirrus from his latest Northern Borders album. The crowd erupts in a massive cheer. 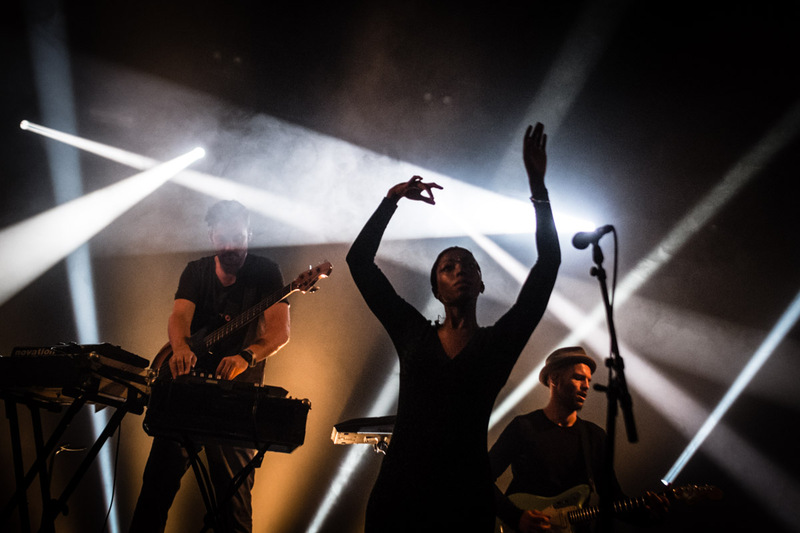 Bonobo has us spellbound and he never lets up. 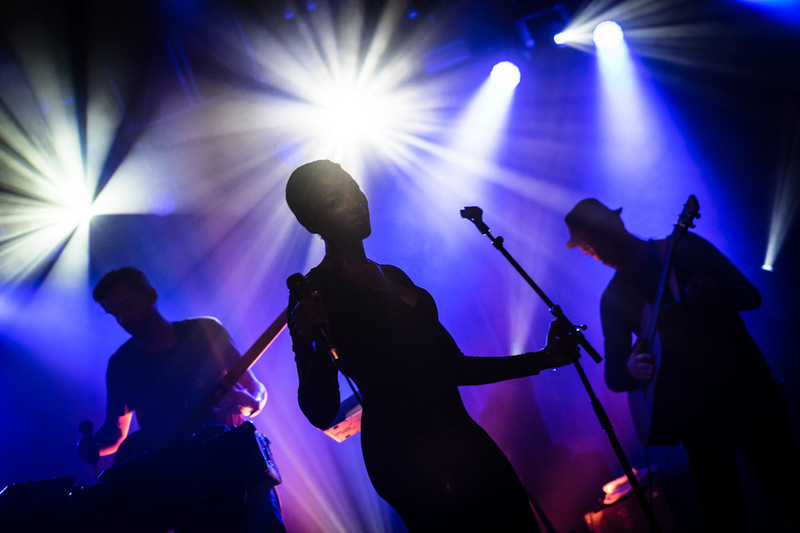 The rest of the band appear after the first song and the singer Szjerdene Fox mesmerizes us with her melancholic vocals. They naturally perform most of the songs from the Northern Borders album but also dip into the older albums. 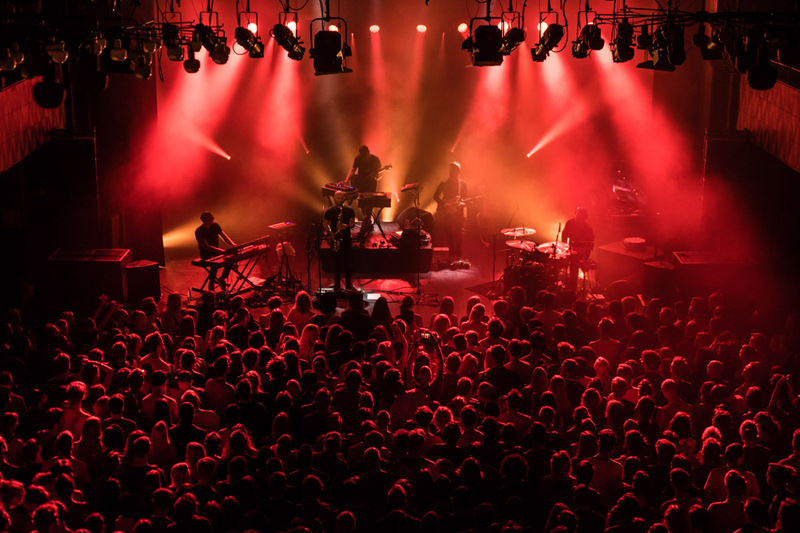 It is a near perfect performance as the performances fuse with the audio and video and transports us all to some magical Bonobo land for close to two hours. I did not know Bonobo all that well before the concert, I knew his name and had heard and loved the Northern Borders album featuring Bonobo’s trademark downtempo trip hop electronica with complicated basslines and guest vocalists. I was certainly looking forward to the concert but my expectations were blown away by the quality performance. 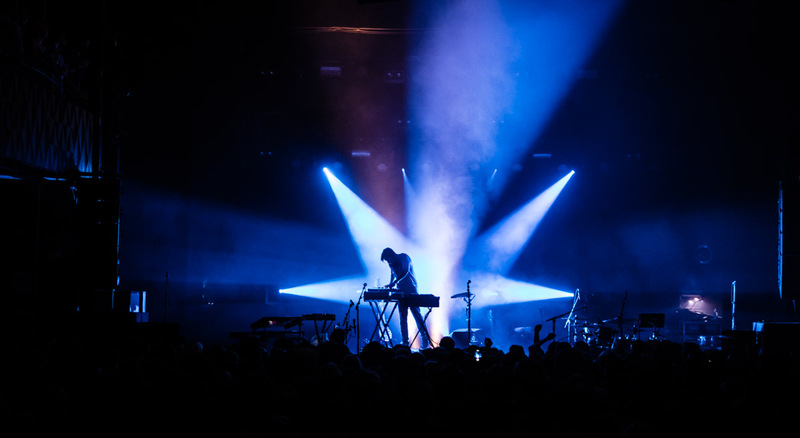 Bonobo live comes with a full live band and singer and instead of just replicating the recorded versions like many ‘live’ electronic bands, they perform live versions of the songs and add in what feels like a fair amount of improvisation. 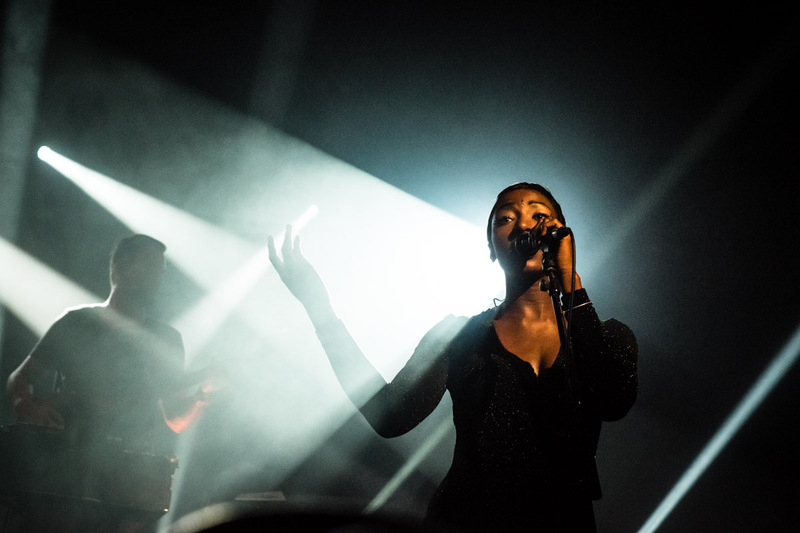 The Singer Szjerdene Fox and Bonobo’s drummer in particular stands out in my memory, performing an amazing ‘jam’ session at the end of the show. As is usually the case with concerts where I am working, I remember roughly half of it. The moments where I stood still and listened are still playing in my head like the concert was yesterday. The moments where I was focusing on shooting and running around the entire venue, onto the balcony, down again, to the front, to the back etc tend to be a very busy blur. I love shooting music but at times it makes the concert experience really peculiar and uneven. 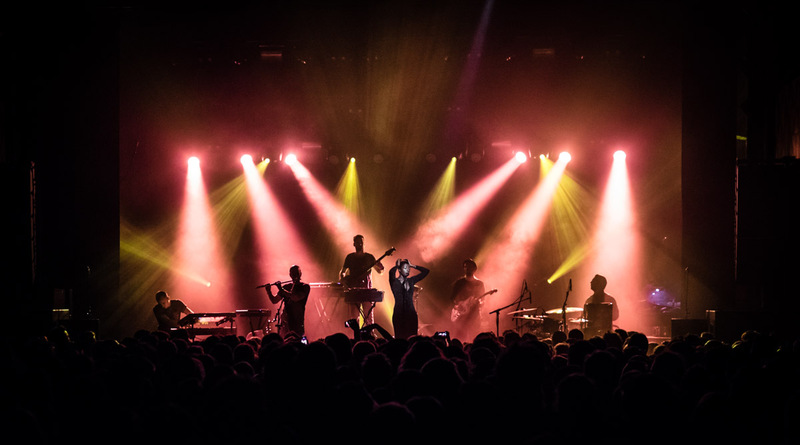 I would not trade my job for anything though, but Bonobo’s live tour was so spectacular I really hope to catch them again some day where I will happily buy a ticket just so I can listen. It is something not to be missed, do go if you get the chance. In the meantime I shall be playing lots of Bonobo tunes every day in the car on our USA road trip. Captured on Fuji X-T1 and Fuji X-Pro1 cameras.